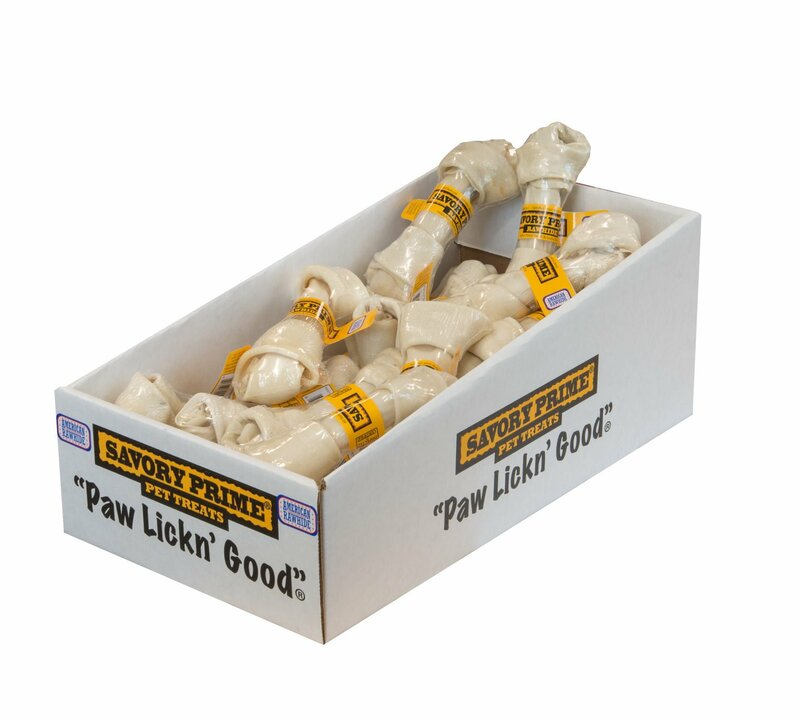 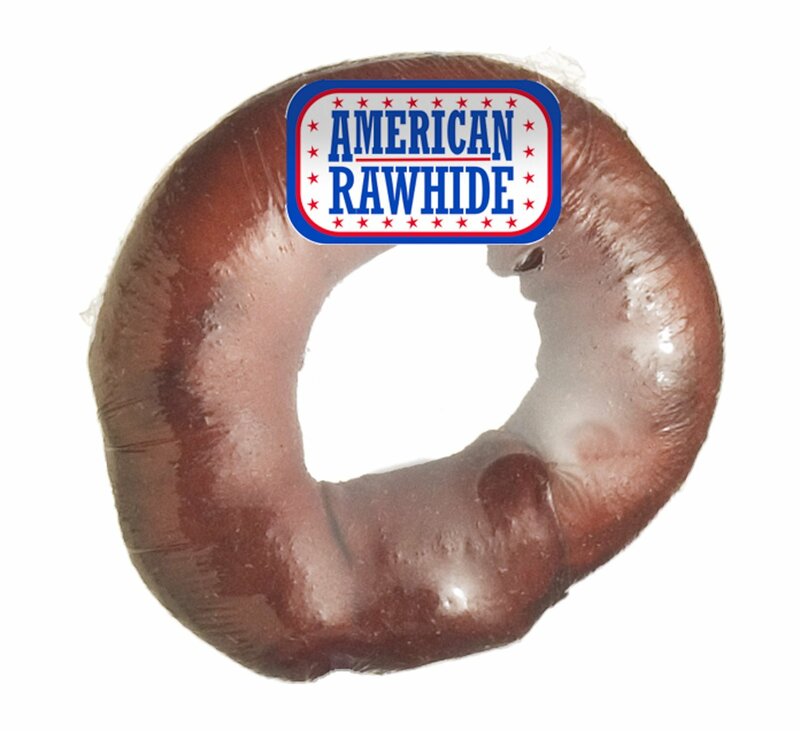 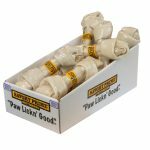 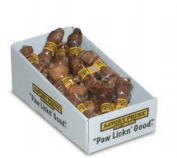 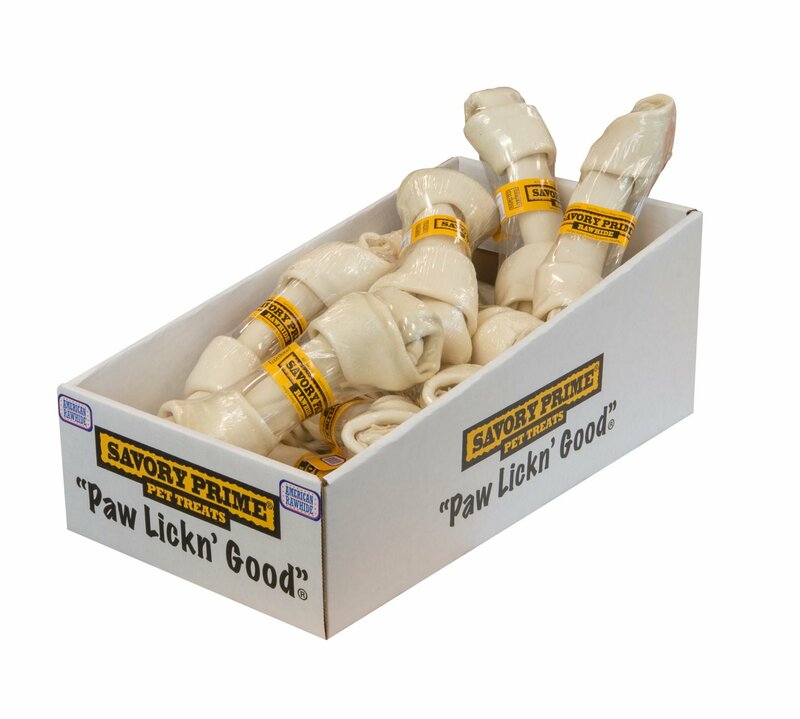 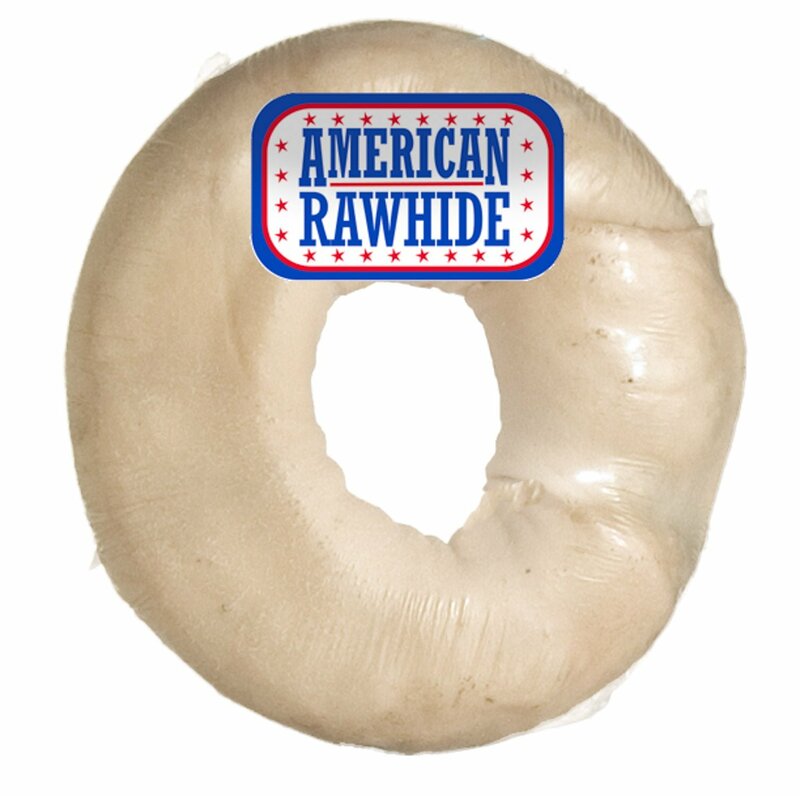 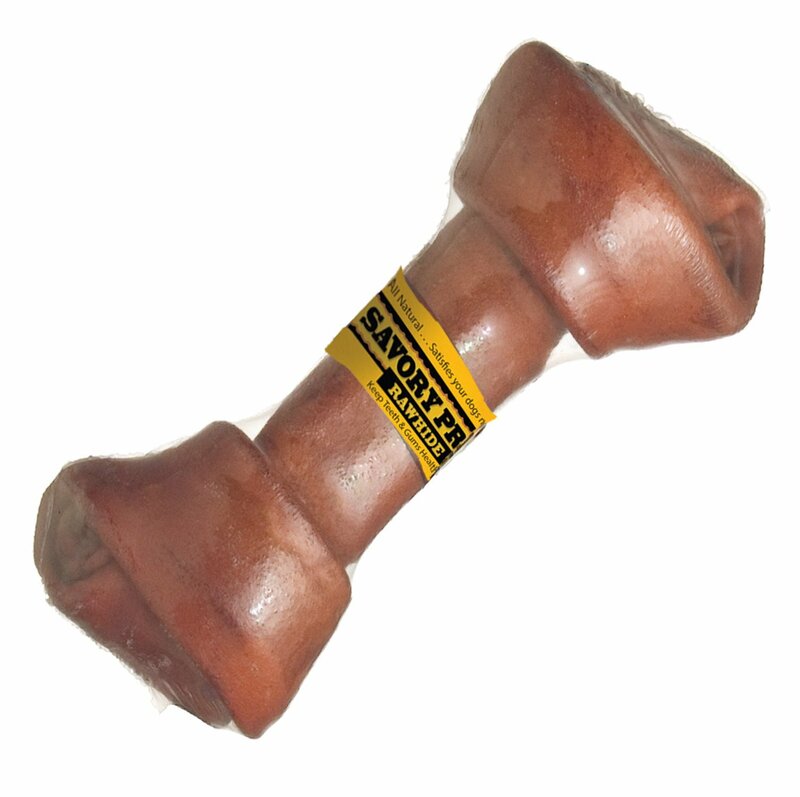 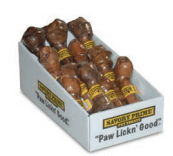 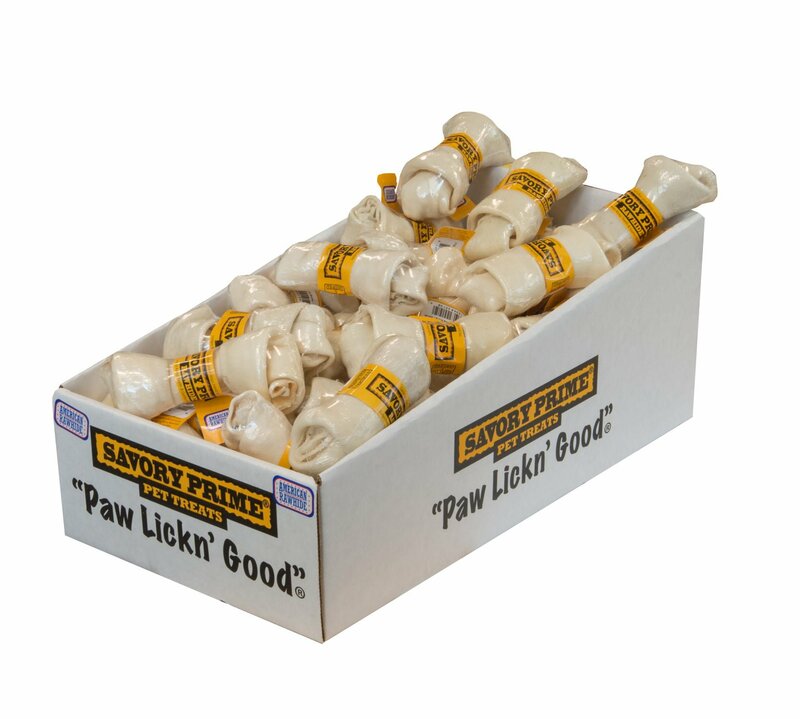 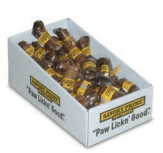 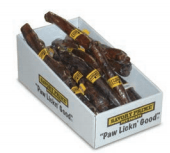 Our American Rawhide chews come in a wide assortment of shapes and sizes. 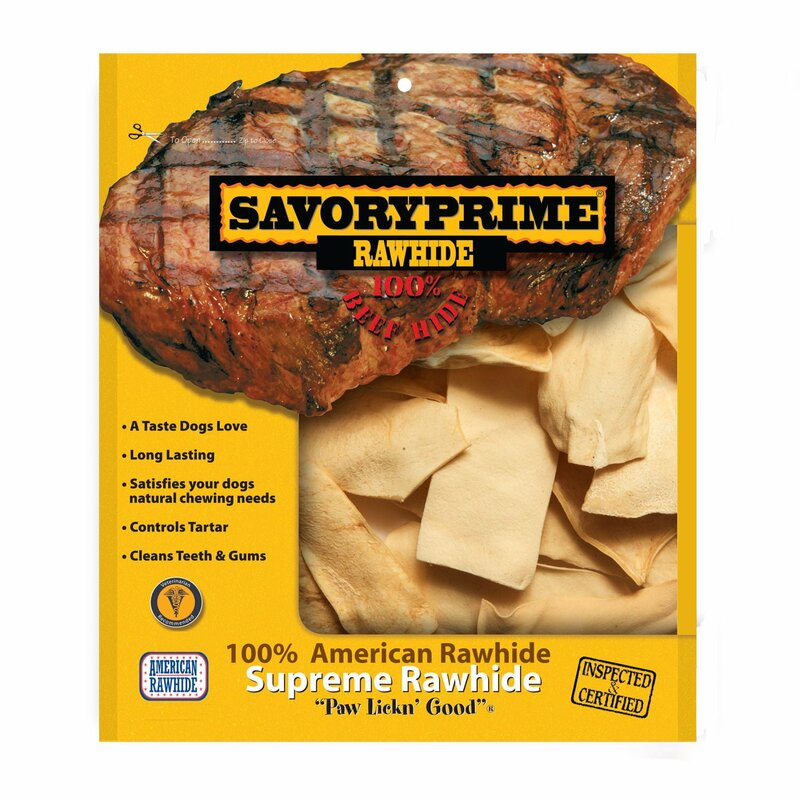 Our rawhide comes from 100% American prime beef hides, oven dried to perfection in our very own certified plant located in Mexico. 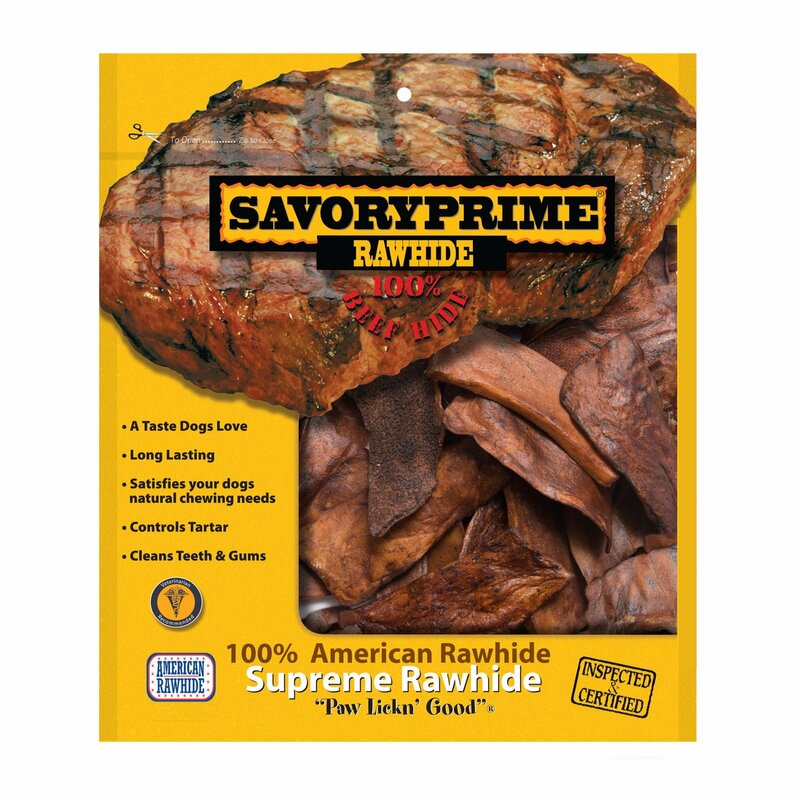 All of our products are inspected and tested, following strict GFSI food quality standards, and come with a satisfaction guarantee. 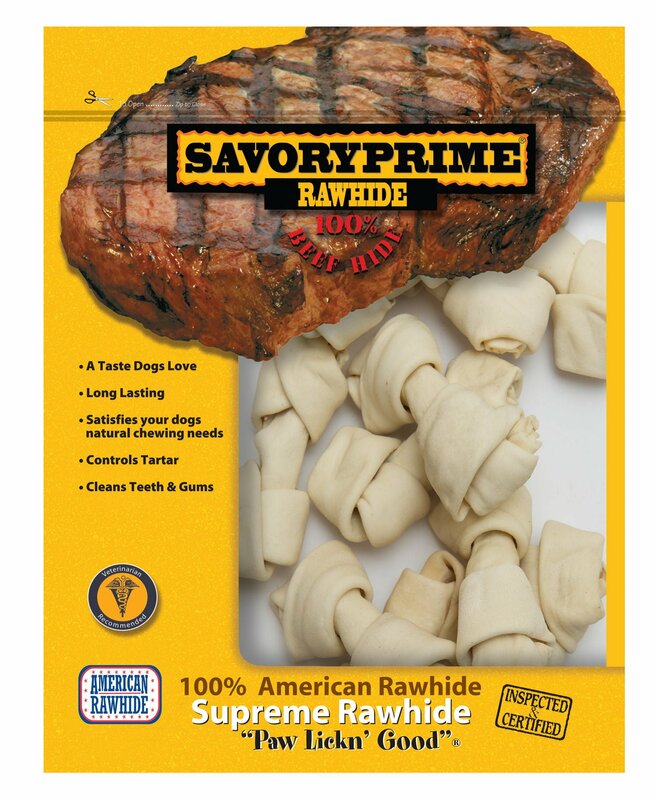 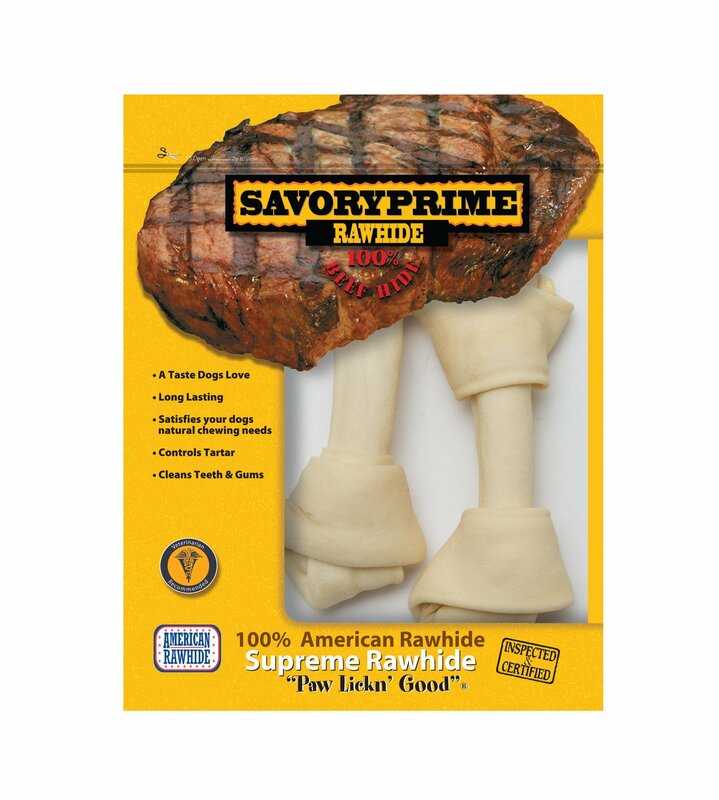 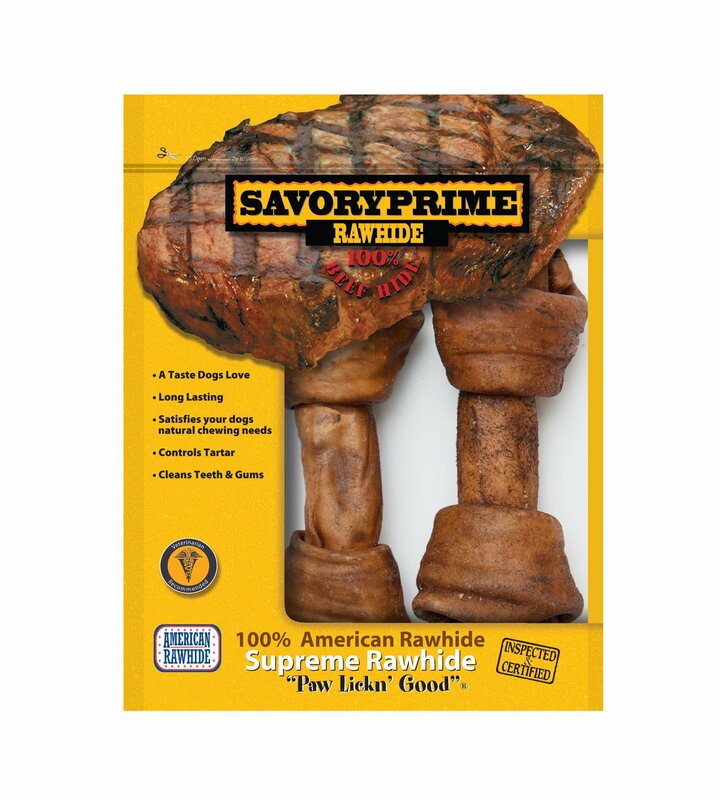 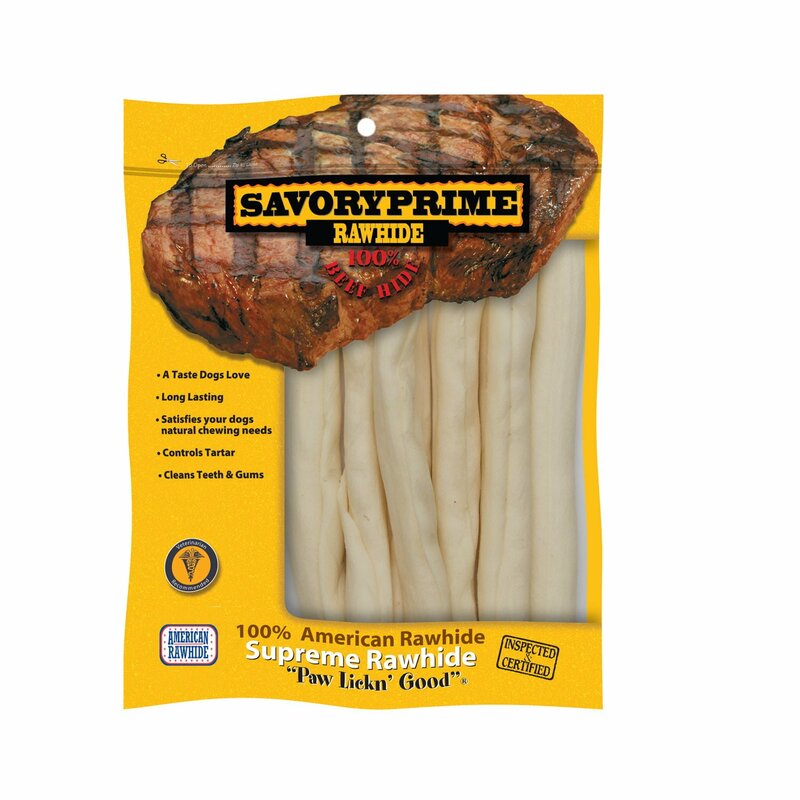 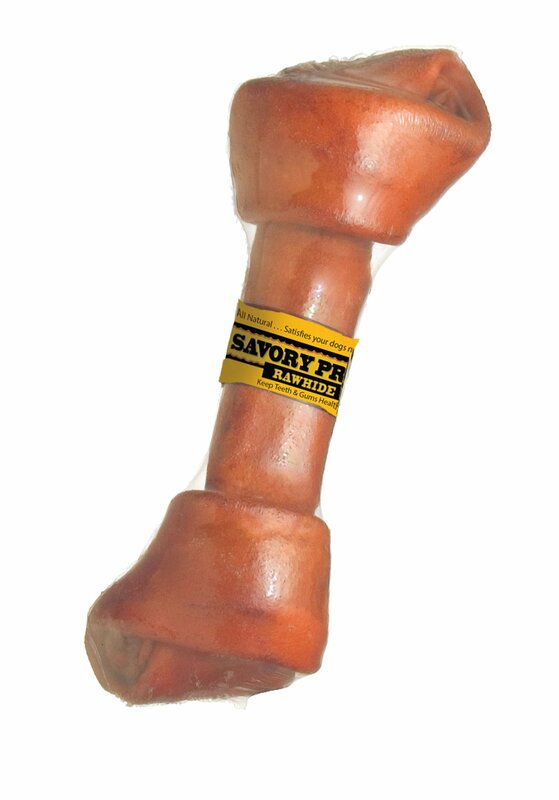 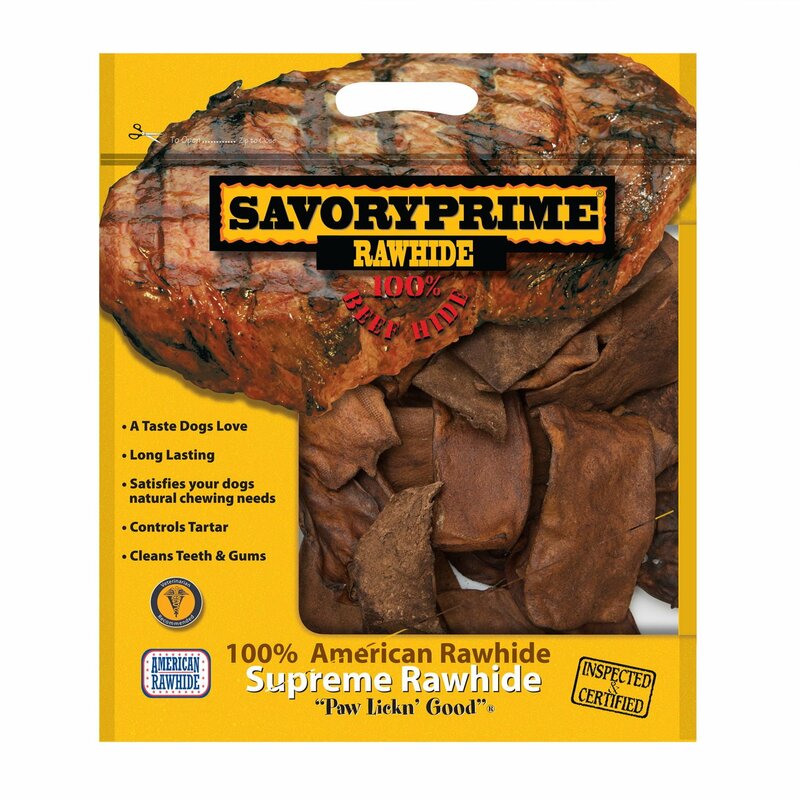 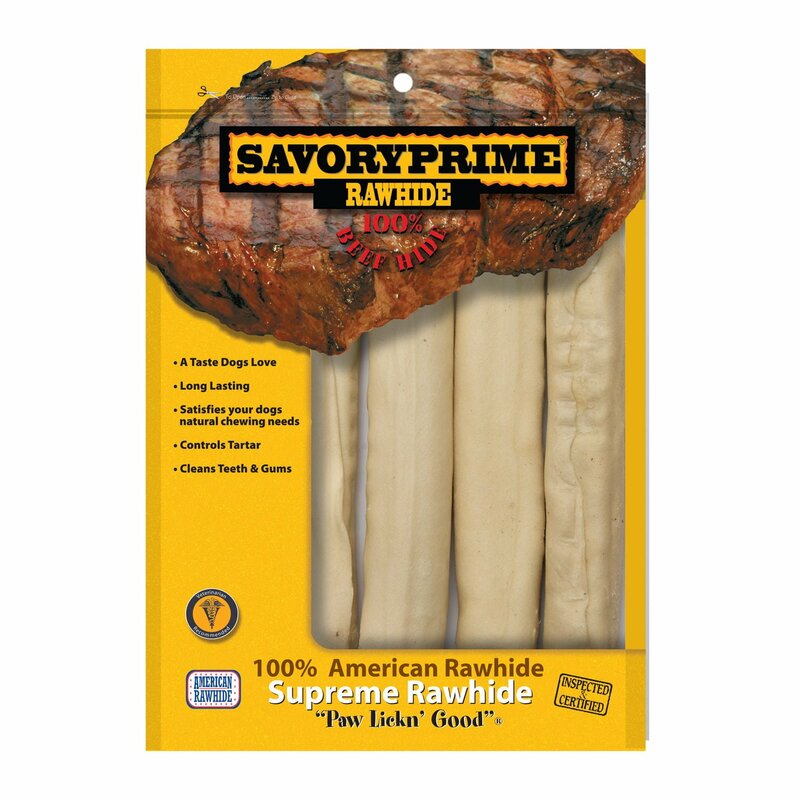 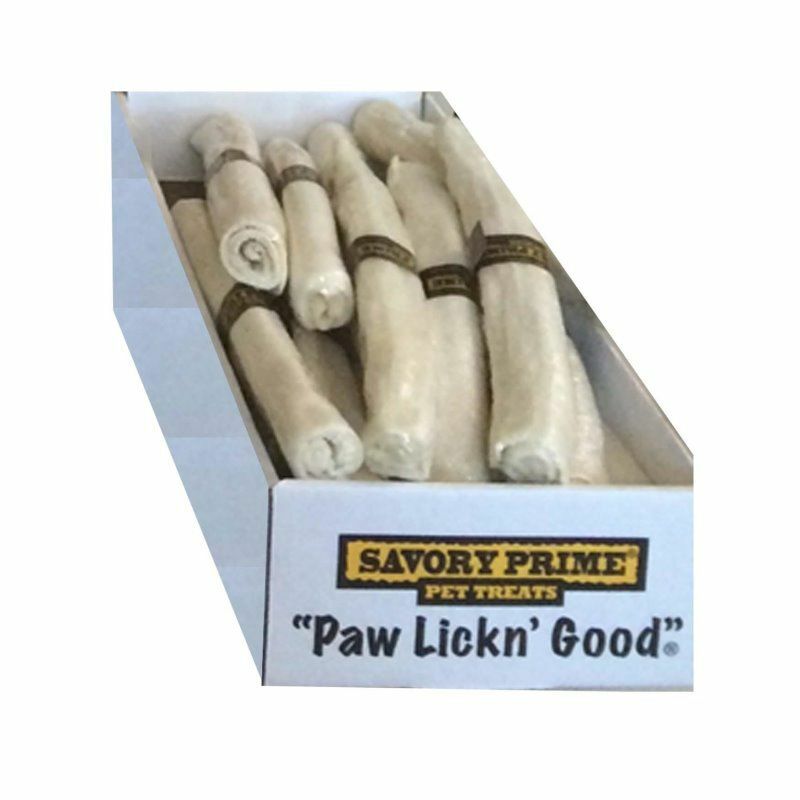 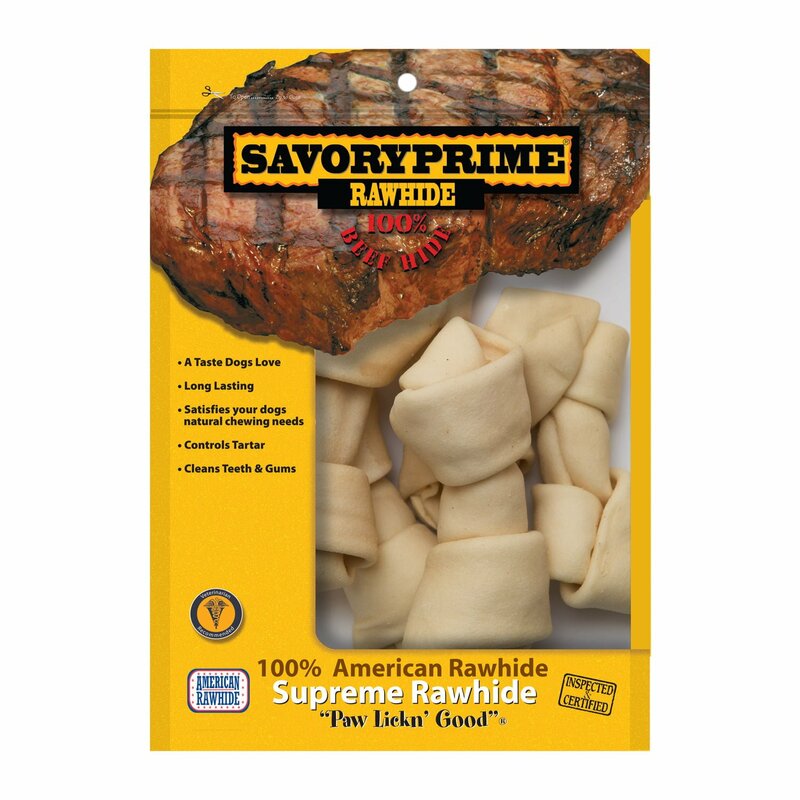 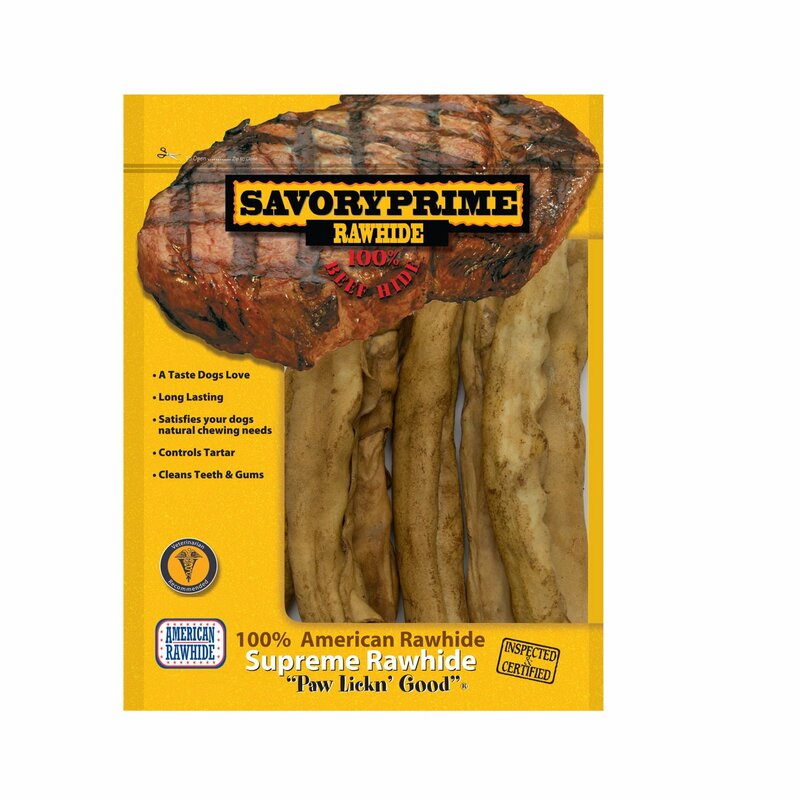 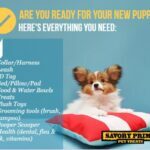 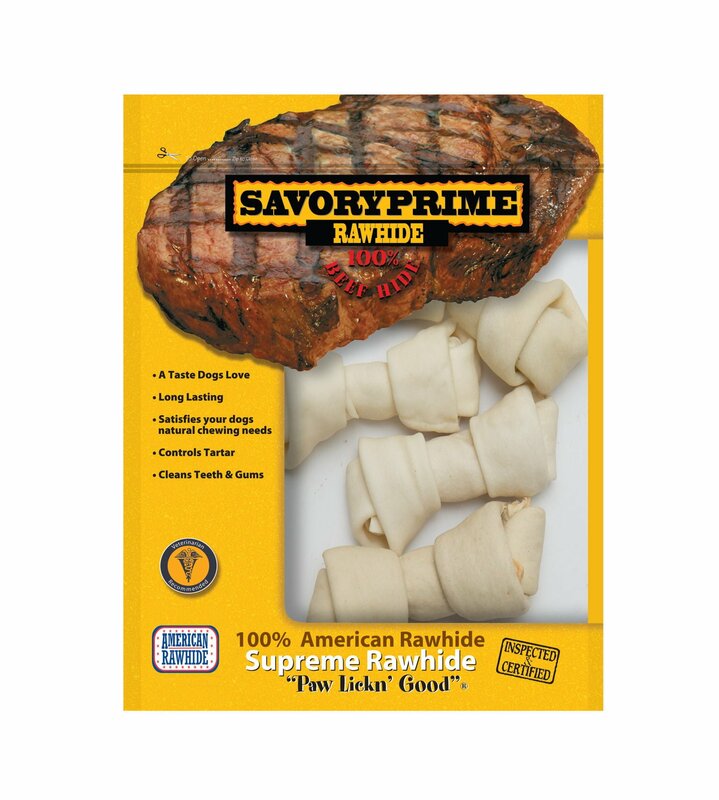 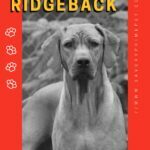 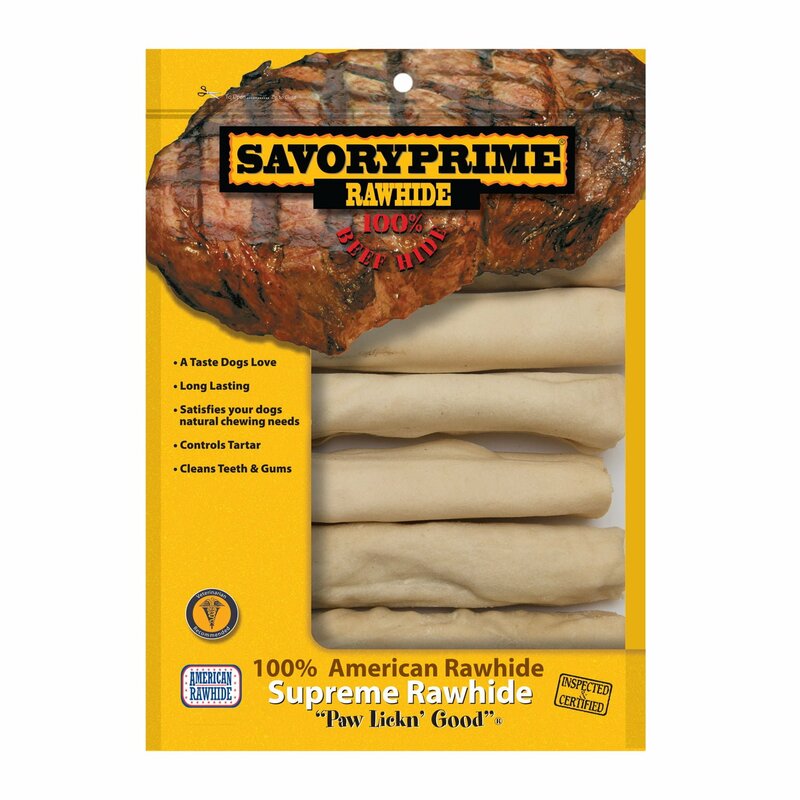 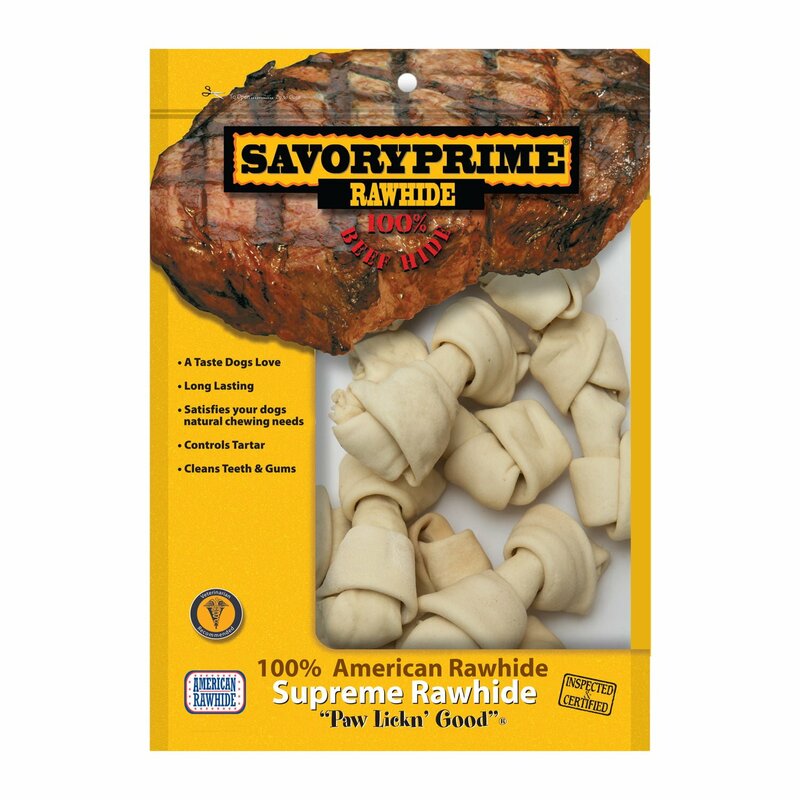 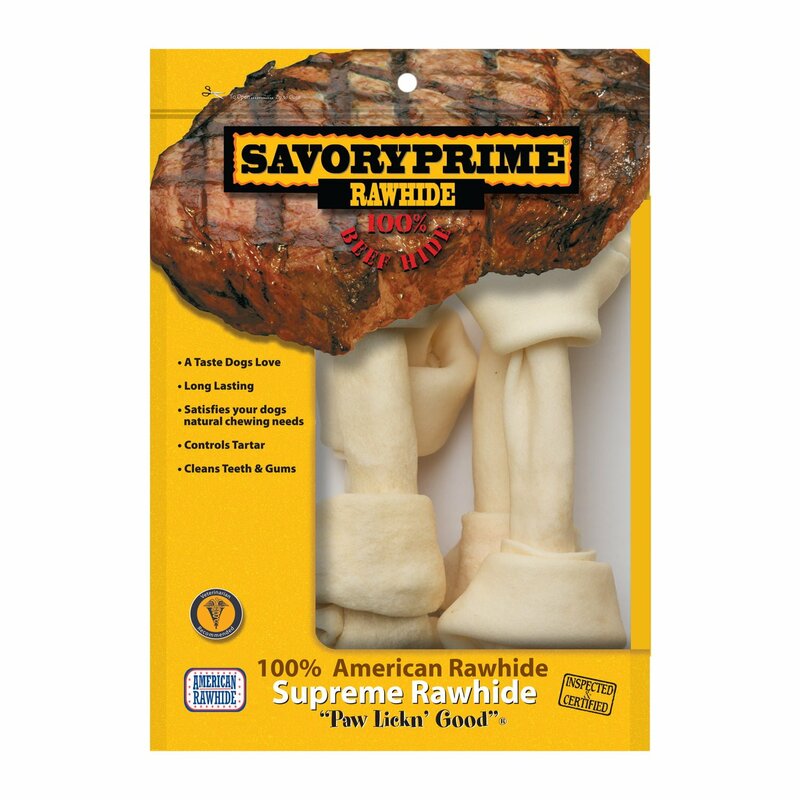 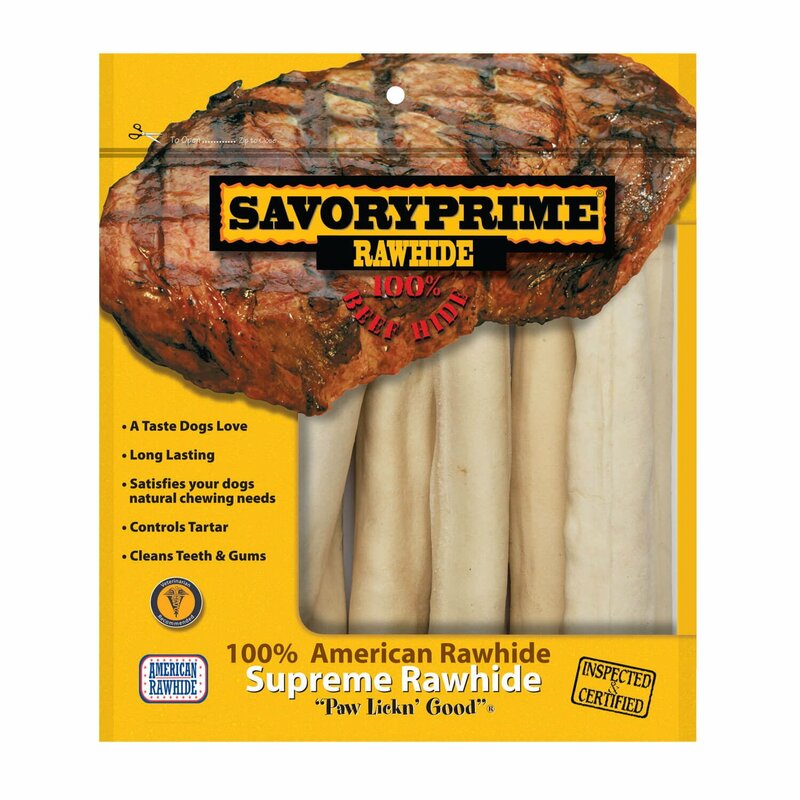 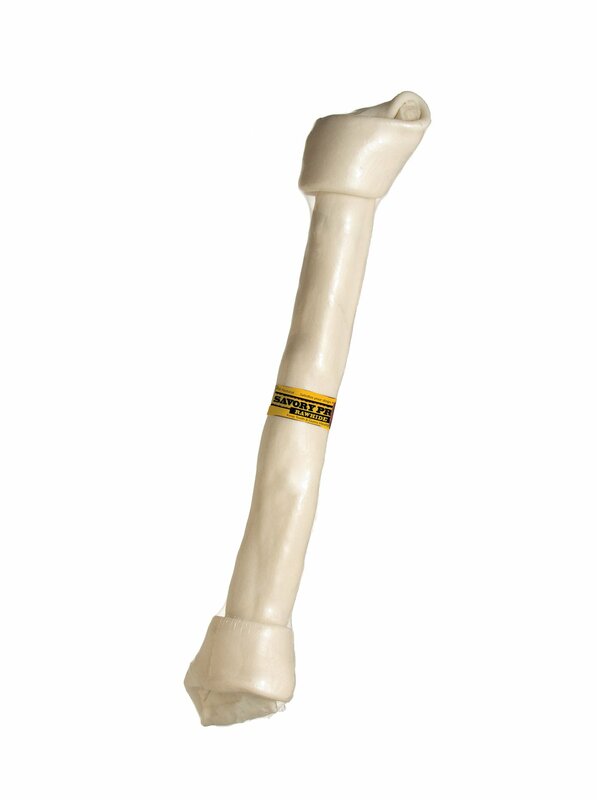 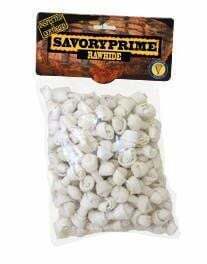 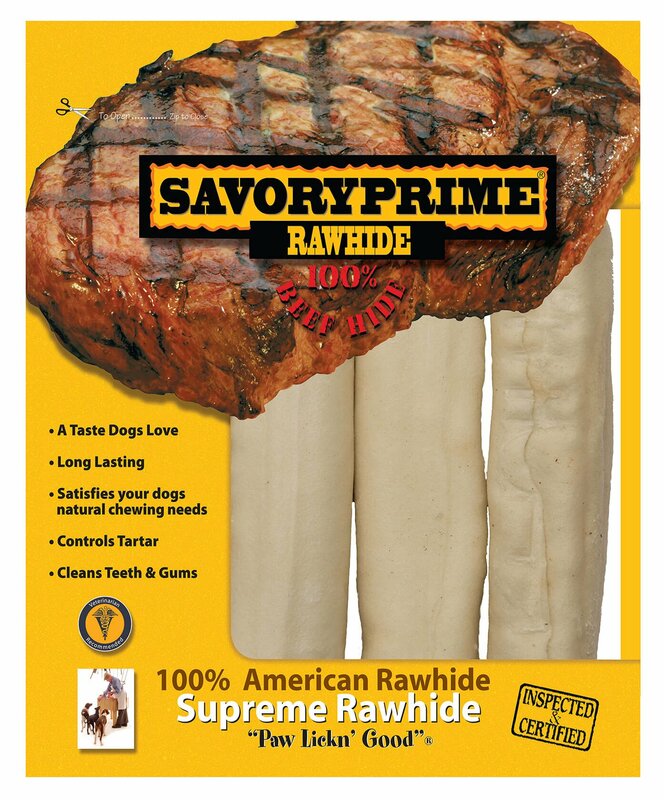 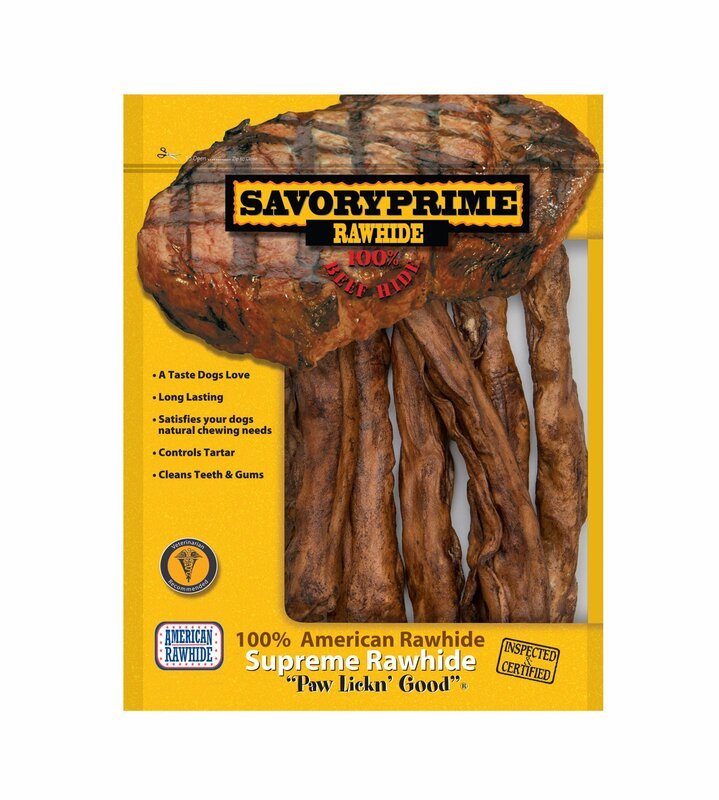 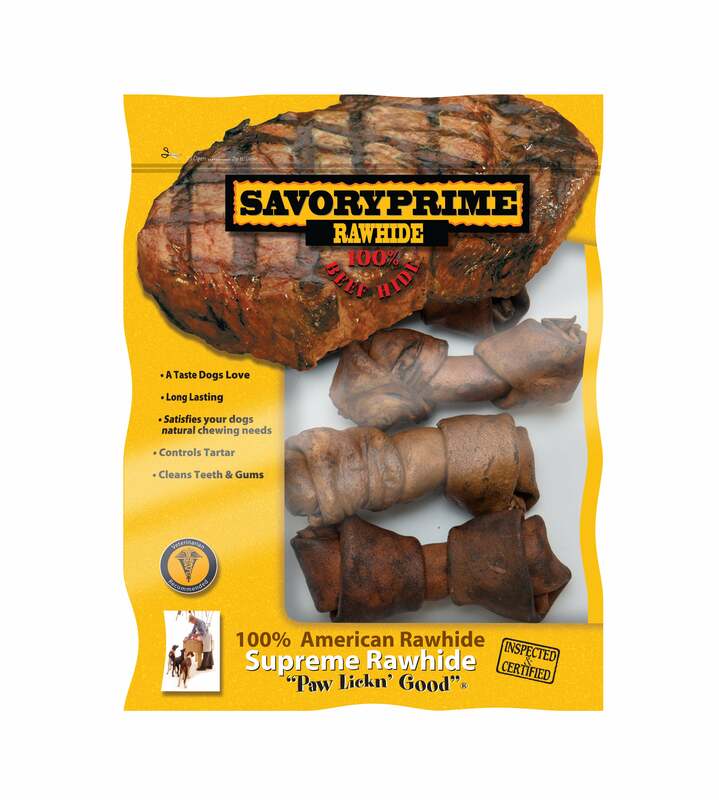 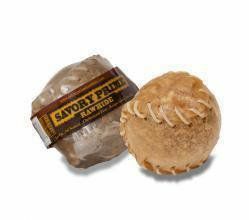 Savory Prime Rawhide helps controls tartar, helps clean teeth and gums, and satisfies a natural need to chew.